We’ve explained shadow IT briefly in a previous blog post, but we now want to dig deeper into the issue and demonstrate how it can affect your organization. Many employees have the tendency to sign up for online cloud tools right when they need them, as it is seemingly a quick and painless solution for whichever problem they are facing. 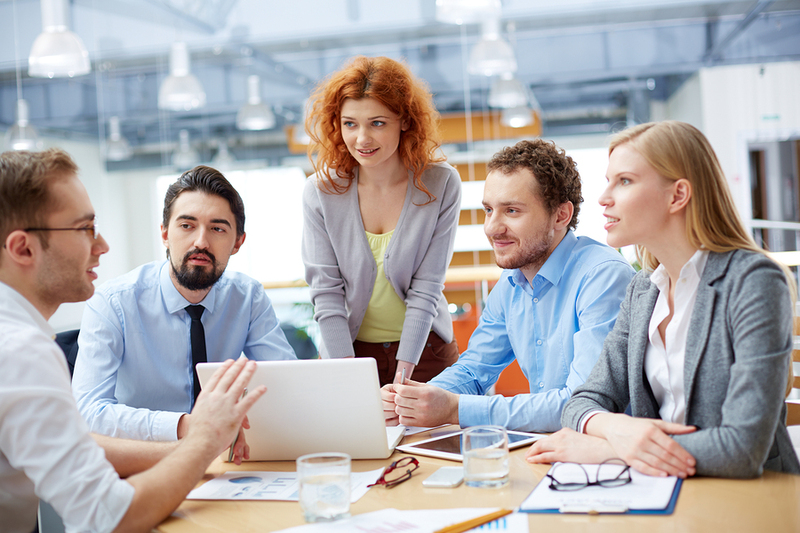 Informing managers and the IT department is often secondary, as this step tends to slow down the process and keep employees waiting for a tool they need at that moment. Although this may seem like the easiest way, it can cause potential security and compliance issues. 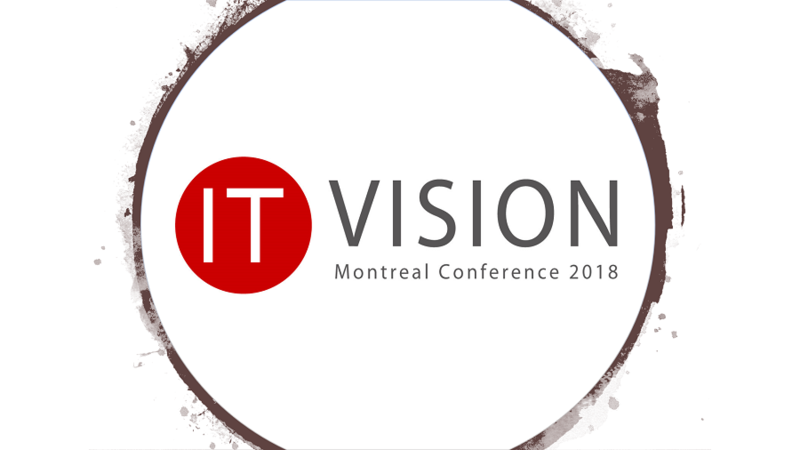 Shadow IT occurs when employees sign up for online cloud services without the authorization of IT, and this is no small problem – in fact, 83% of CIOs have reported having unauthorized cloud provisioning within their organization. Shadow IT causes security risks from data being stored on unauthorized cloud servers, and causes money to get wasted due to lack of visibility and accountability. On top of these issues, IT is tasked with supporting an ever-growing combination of unknown configurations and services. Having a system in place to manage the process around approval and provisioning of cloud services is the best way to control shadow IT, while empowering end users to meet the ever-changing demands of the business. Using a software request portal ensures that all application requests pass through multi-layered approvals and enables automatic provisioning right after approval. 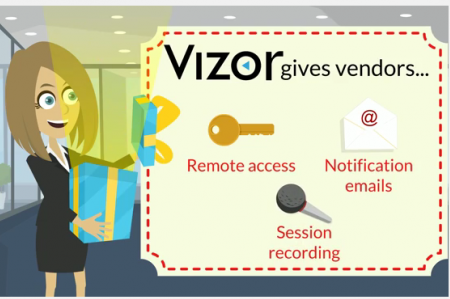 In addition to managing requests and approvals, Vizor’s Cloud discovery functionality monitors financial transactions so software purchases can firstly be discovered and then managed. 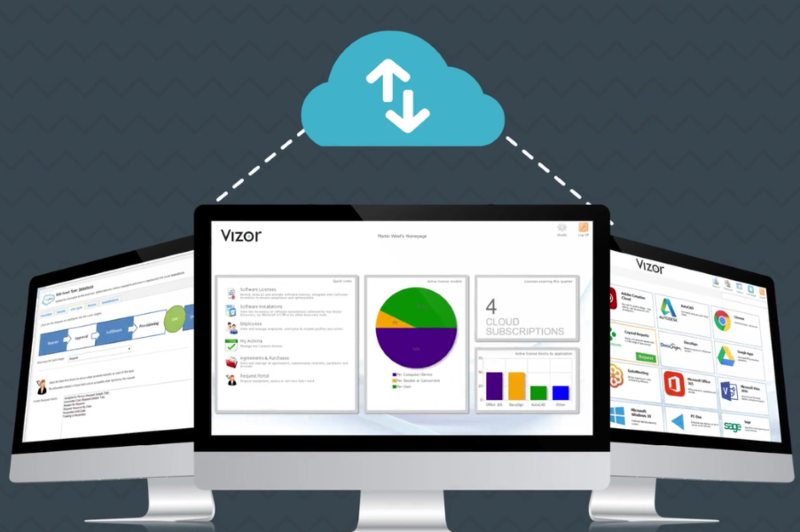 Vizor also has specific functionality for auto-renewing SaaS subscriptions and reporting recurring costs at department and per employee levels. Properly managing SaaS requests and cloud software expenditure can save your organization a significant amount of money and reduce risk. Make sure you are not at risk of shadow IT and take advantage of a system that can make it significantly easier. Watch the shadow IT & SaaS spend video HERE!